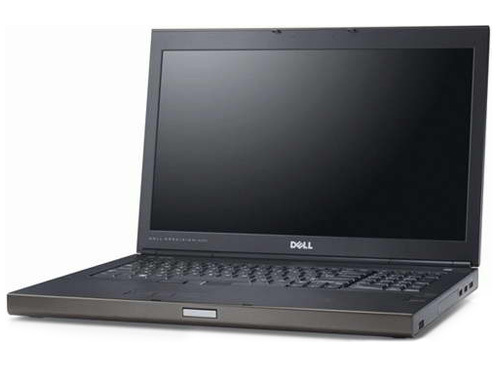 As of this writing, the Dell Precision M6700 is the fastest mobile workstation I've yet tested; impressive considering its comparatively modest weight. Dell was actually able to get the M6700 to be slightly lighter than HP's EliteBook 8760w, its chief competitor, but 7.76 lbs. is totally reasonable given the robust performance of the hardware included. 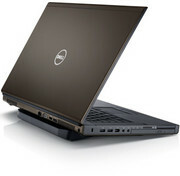 Dell’s 17in workstation doesn’t come cheap, especially if you improve its specification with the wealth of upgrades available. However, it’s a price worth paying for those who need desktop-style power in a machine that can be slung onto the back seat of a car. The M6700 has few weaknesses: stellar build quality, more versatility than most desktops, good performance and a screen which is only really beaten by Apple. Back in the real world, even our low-end £1,739 Precision isn’t cheap, but the superb build quality, 1080p screen and broad range of features justifies the considerable price. That and a vast range of upgrade options ensures the Precision M6700 retains its crown as the king of high-end portable workstations. AMD FirePro M6000: Professional workstation graphics card based on the Radeon HD 7800M series with GDDR5 graphics memory and certified drivers. With these GPUs you are able to play modern and demanding games fluently at medium detail settings and HD resolution. » Further information can be found in our Comparison of Mobile Graphics Cards and the corresponding Benchmark List.